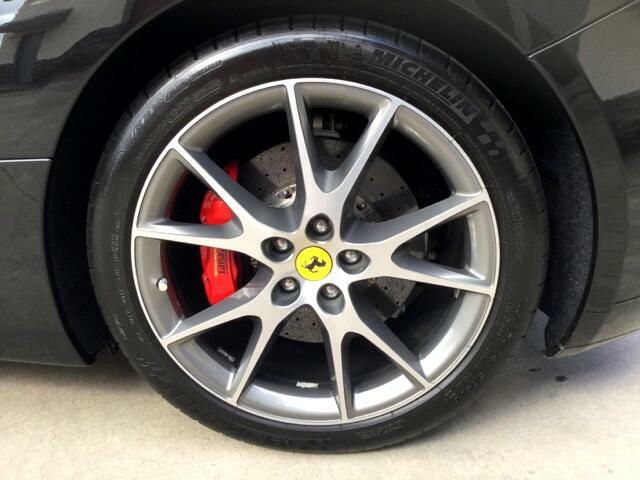 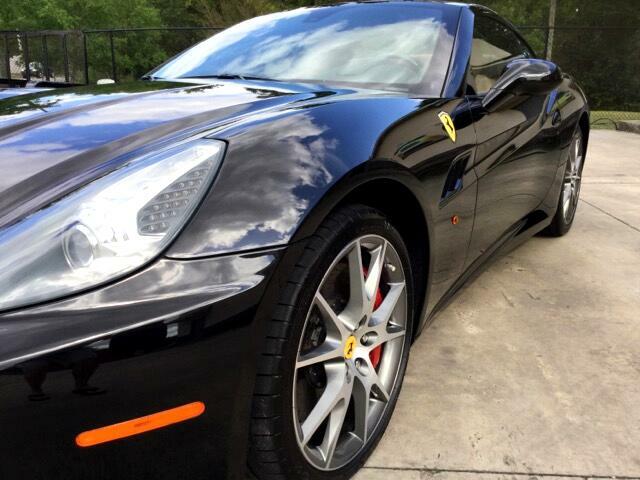 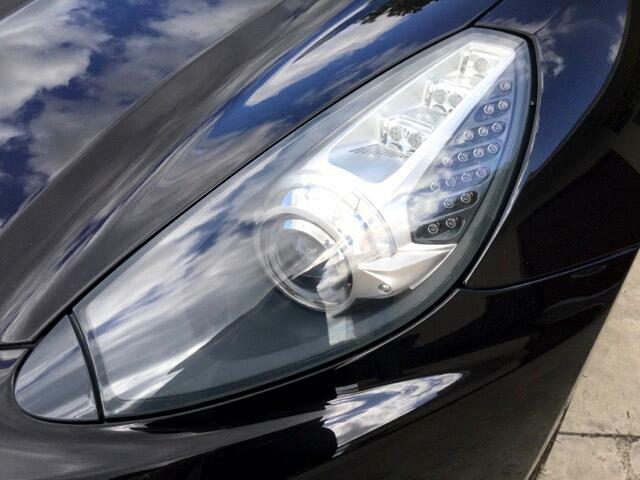 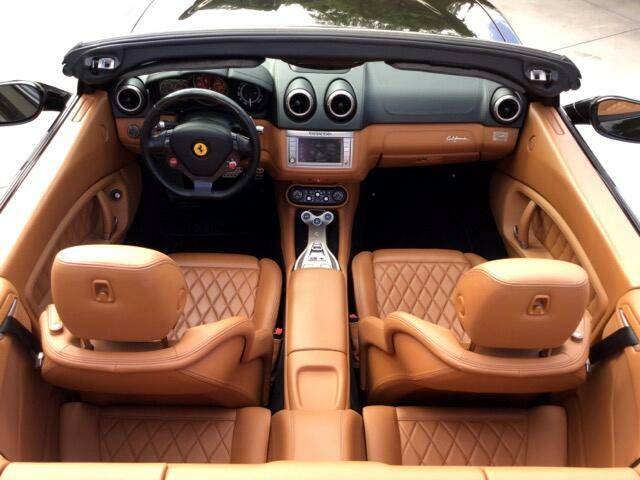 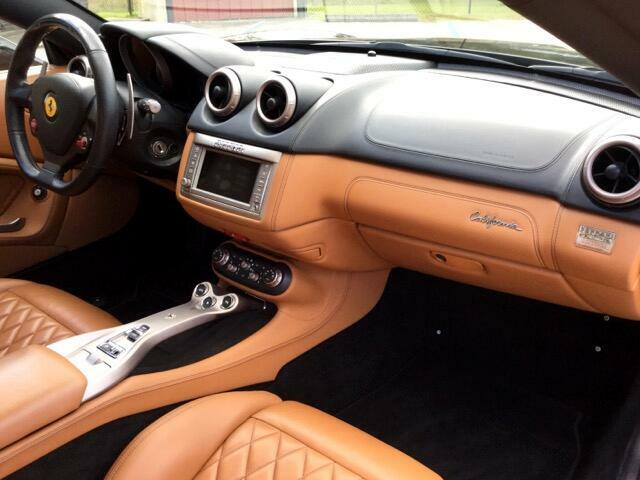 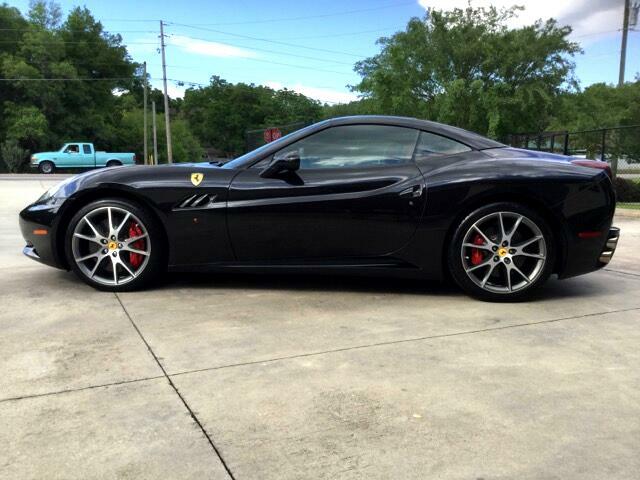 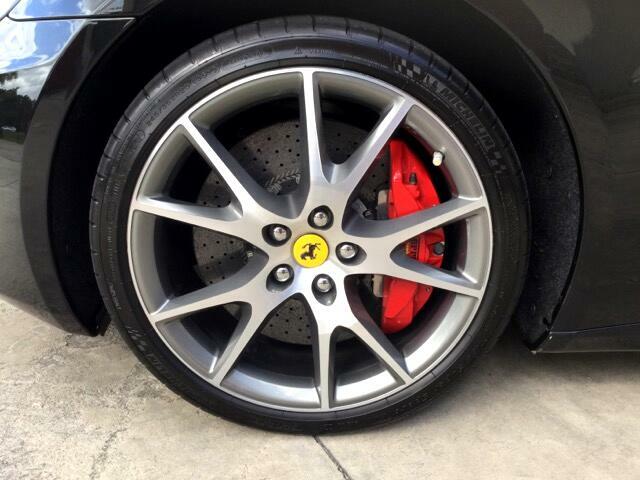 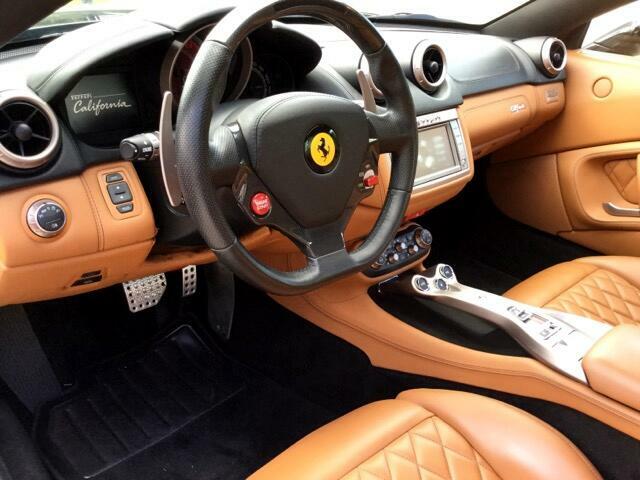 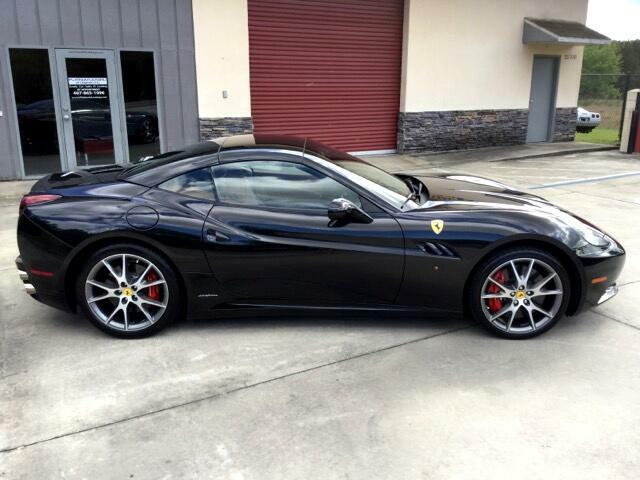 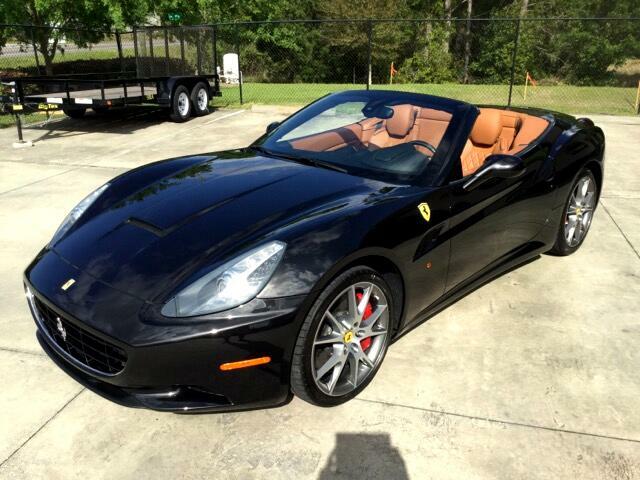 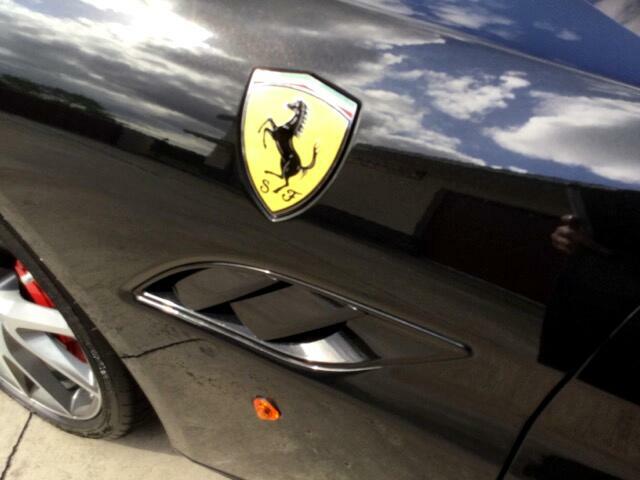 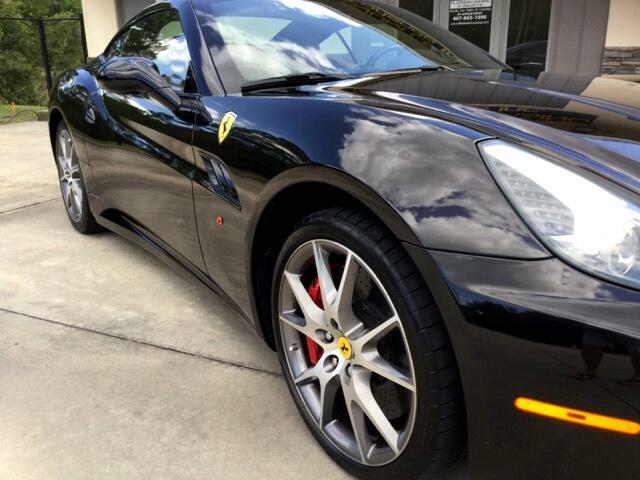 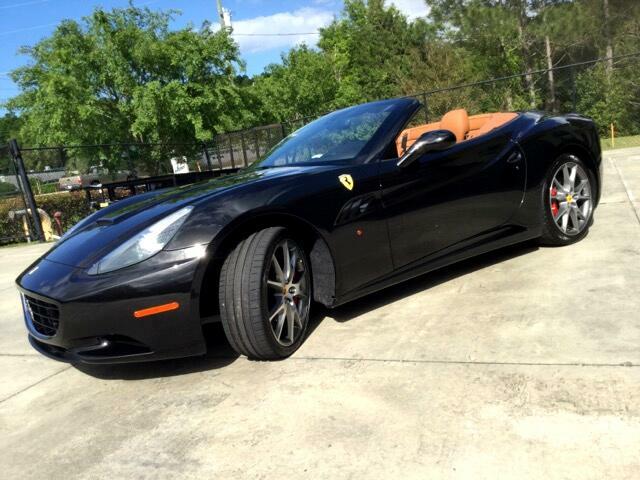 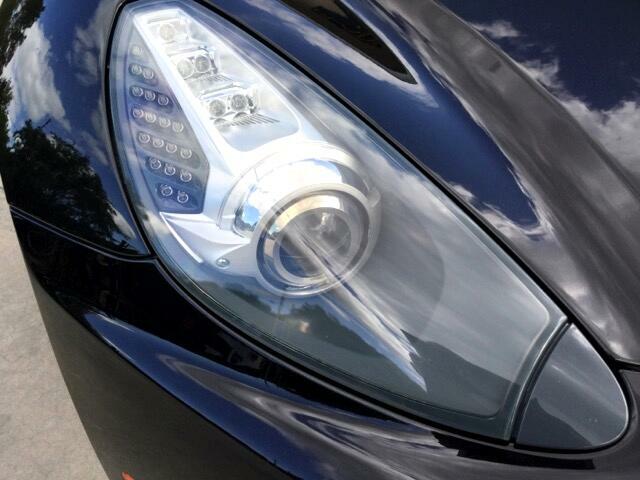 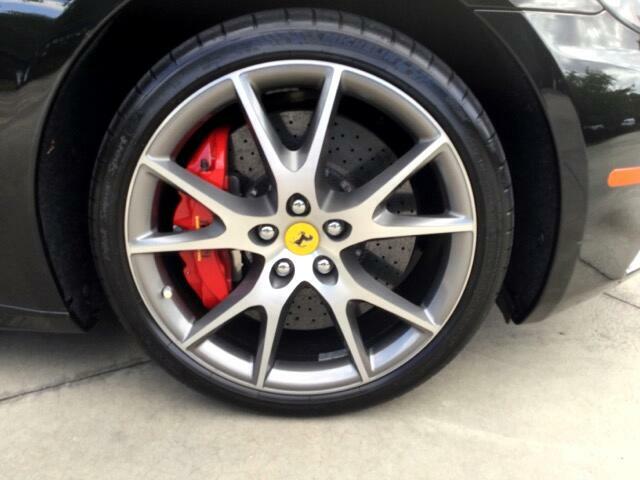 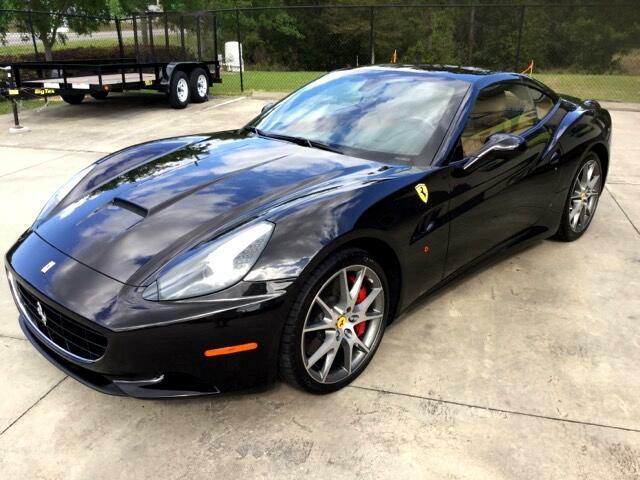 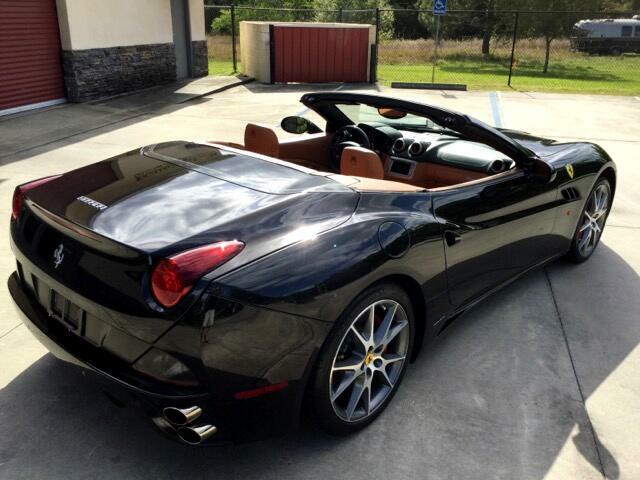 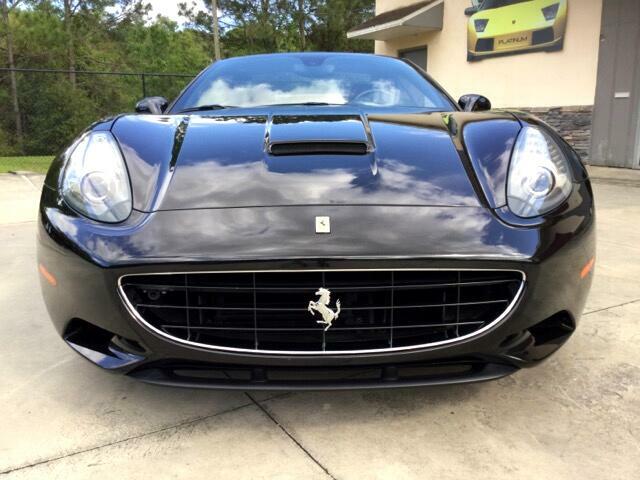 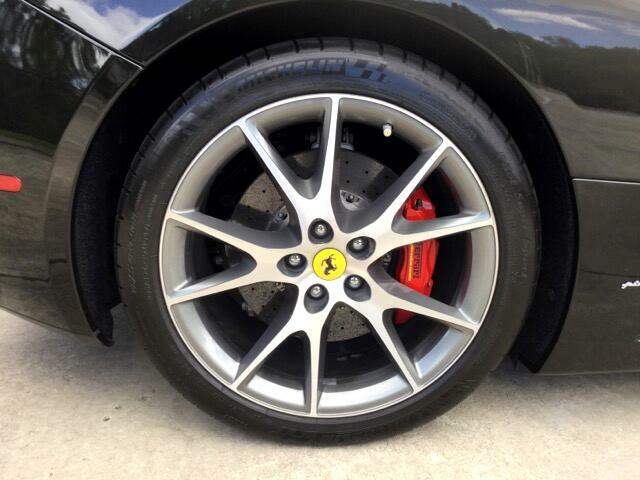 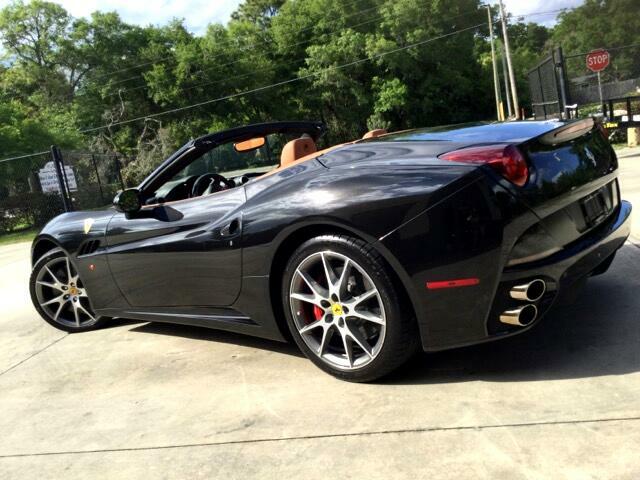 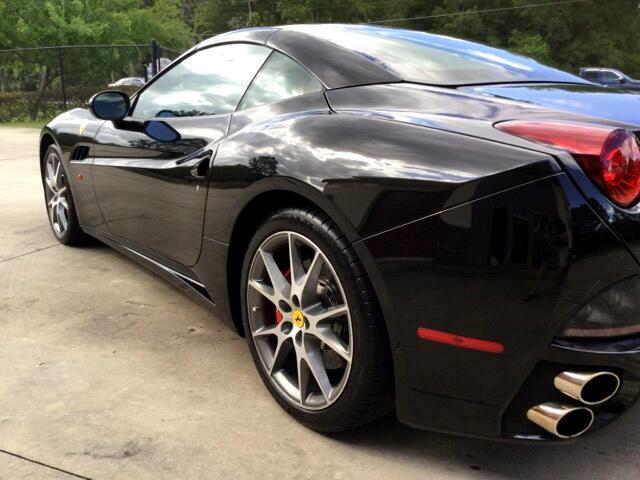 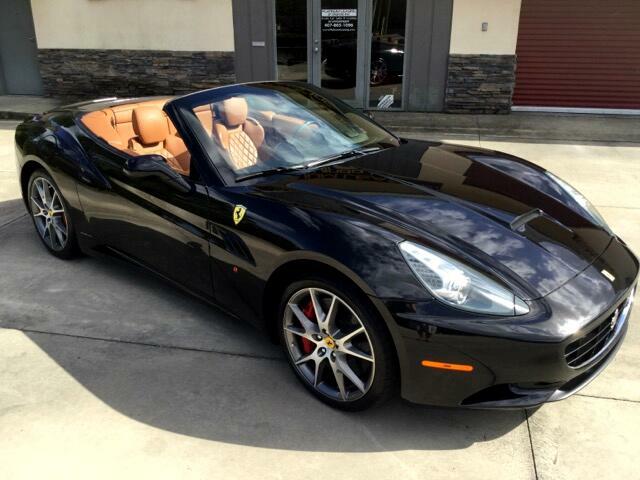 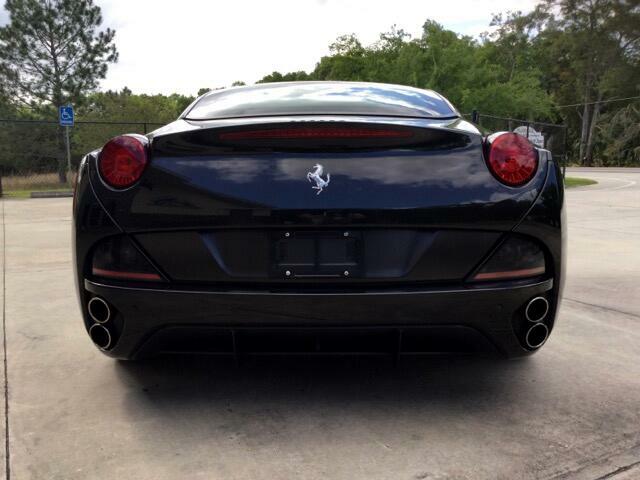 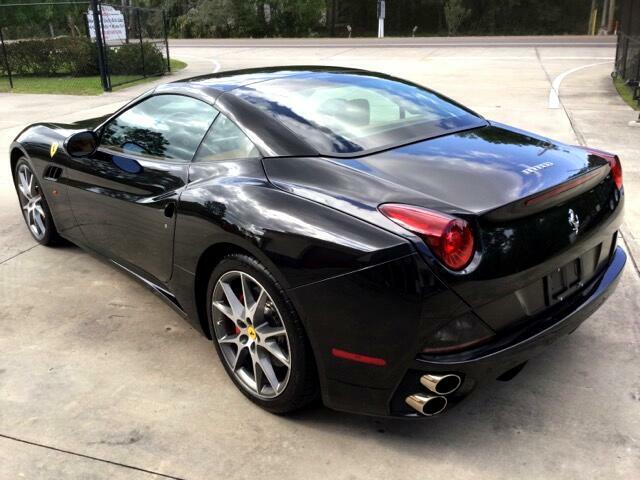 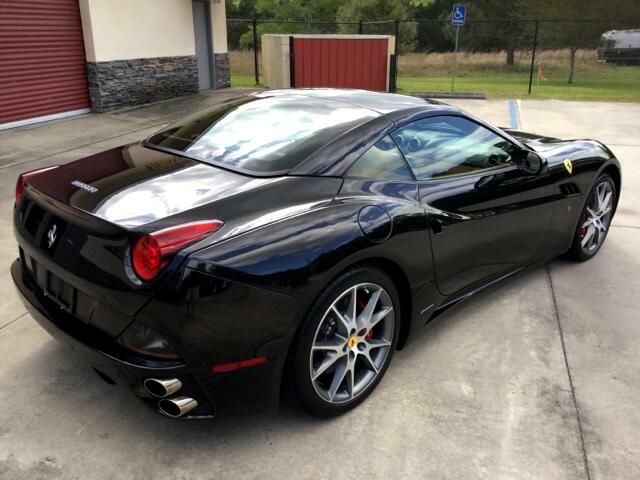 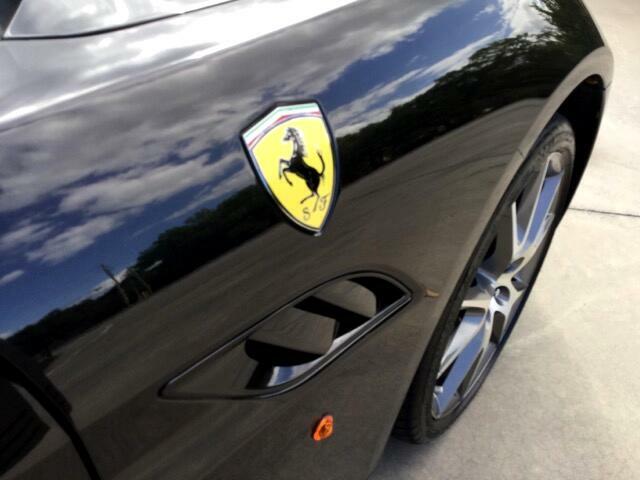 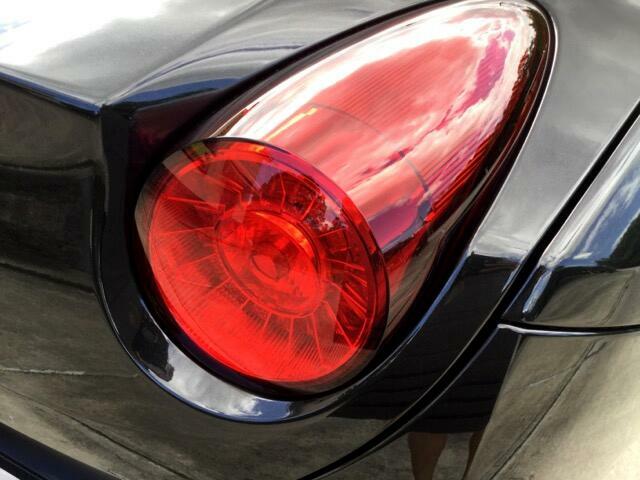 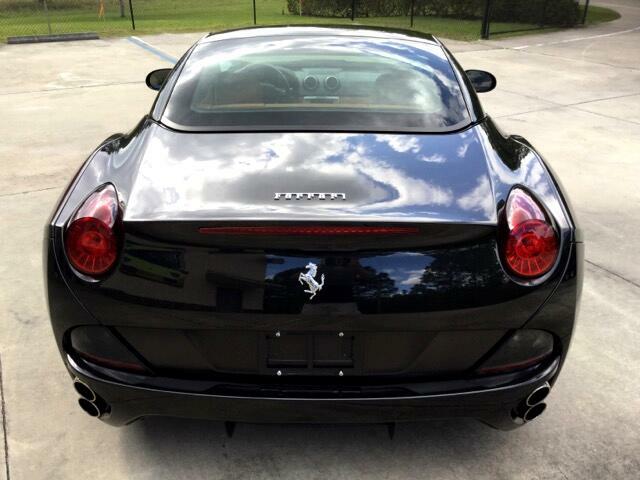 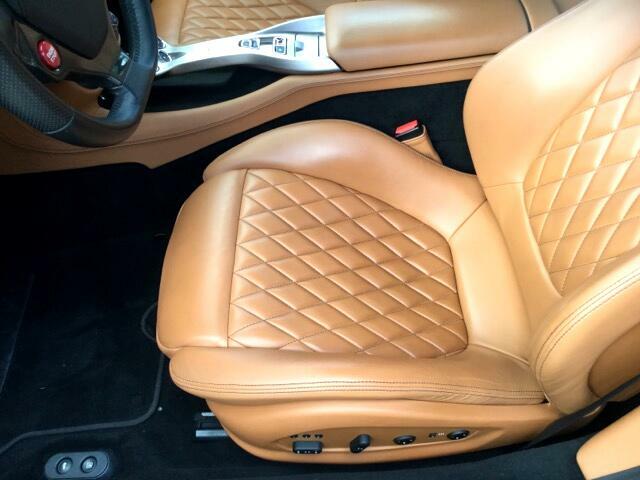 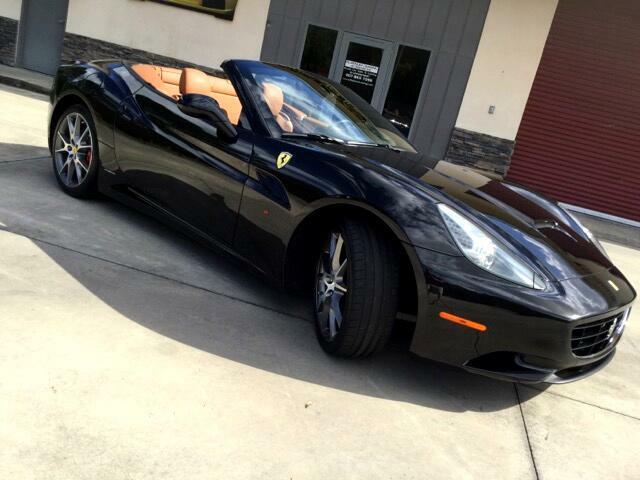 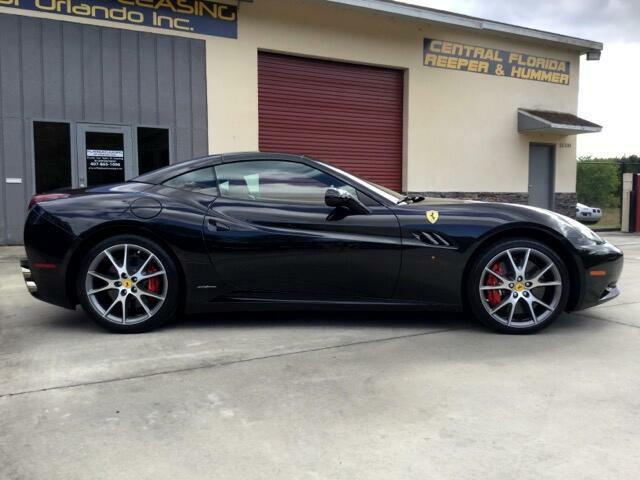 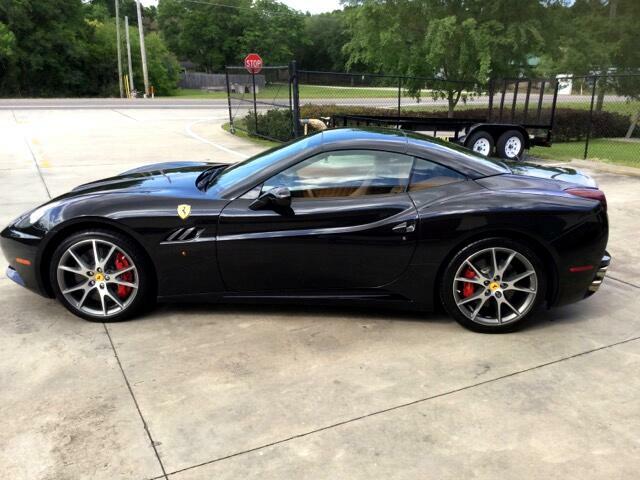 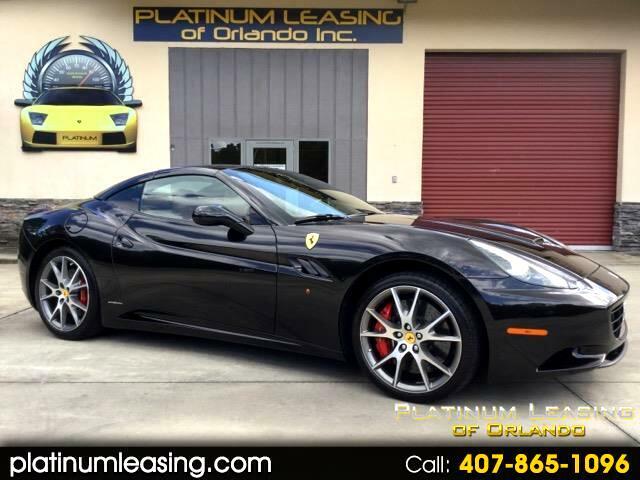 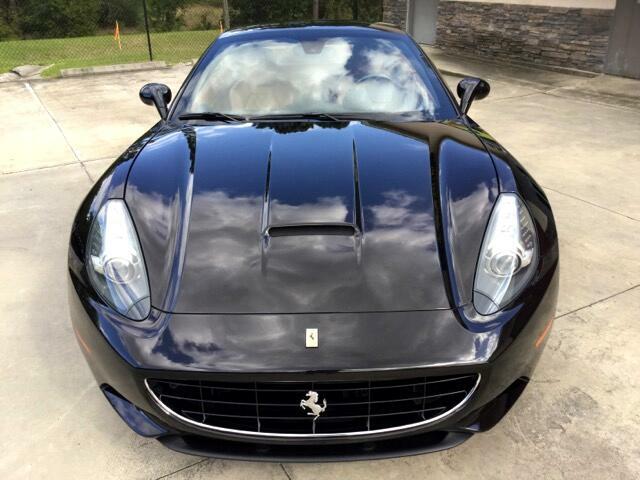 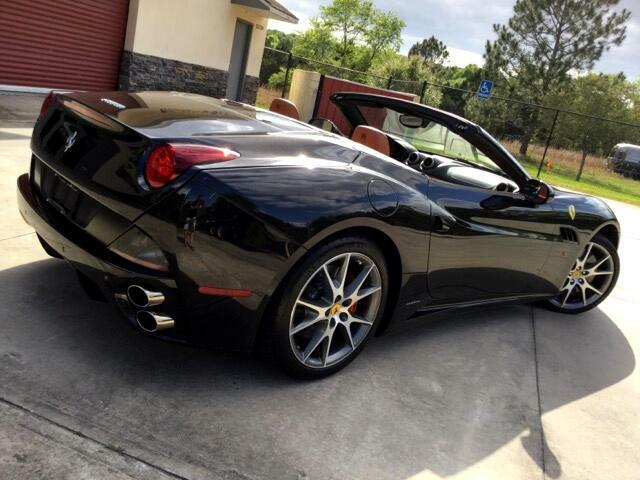 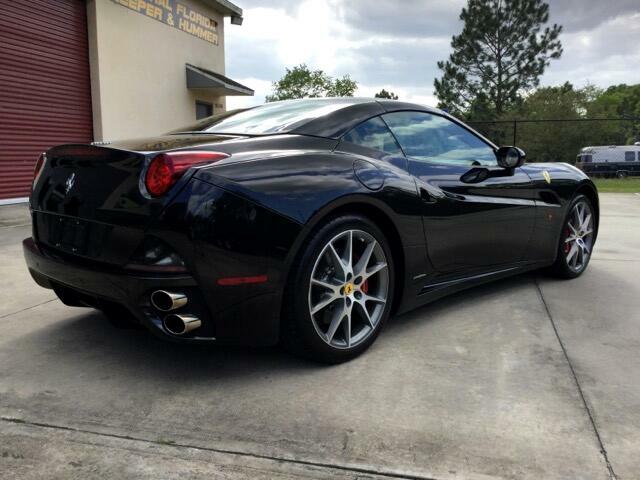 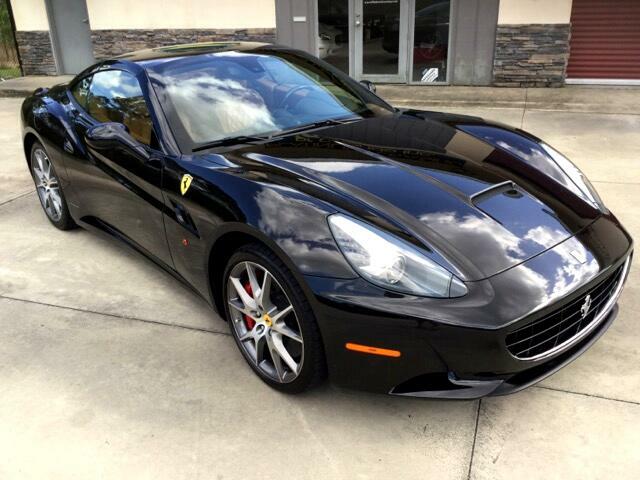 PLATINUM LEASING OF ORLANDO OFFERS YOU ANOTHER BEAUTIFUL EXOTIC CAR 2011 FERRARI CALIFORNIA GT IN SPARKLING BLACK WITH THE DAYTONA LEATHER INTERIOR. 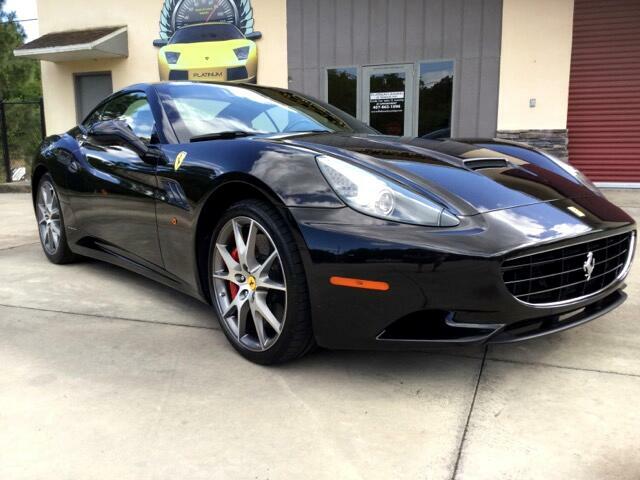 THIS CALIFORNIA IS POWERD BY A 4.3 LITLER V8 GENERATING 460 HORSEPOWER AND 357 POUND-FEET OF TORQUE, DRIVING THE REAR WHEELS THROUGH A SEVEN SPEED DUAL CLUTCH AUTOMATED MANUAL TRANSMISSION. 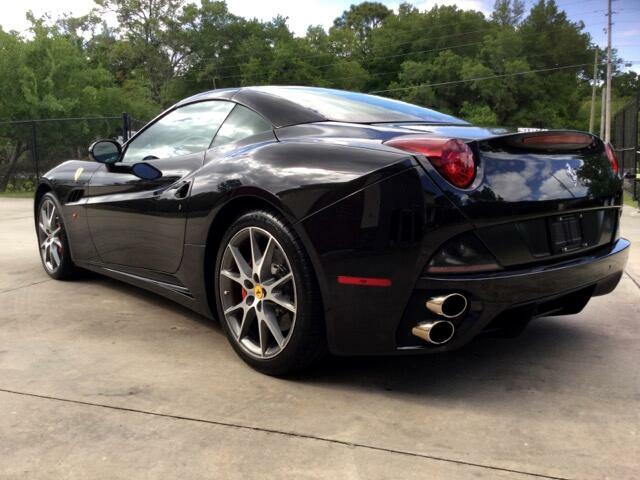 THE FERRARI ENGINE IS REV-HAPPY AND ACCELERATION IS SWIFT AND SONOROUS, WITH QUICK AND POLISHED GEAR SHIFTING IN EITHER MODE. 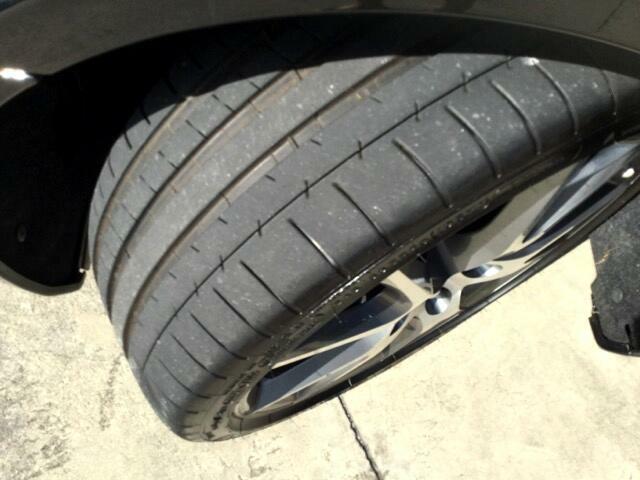 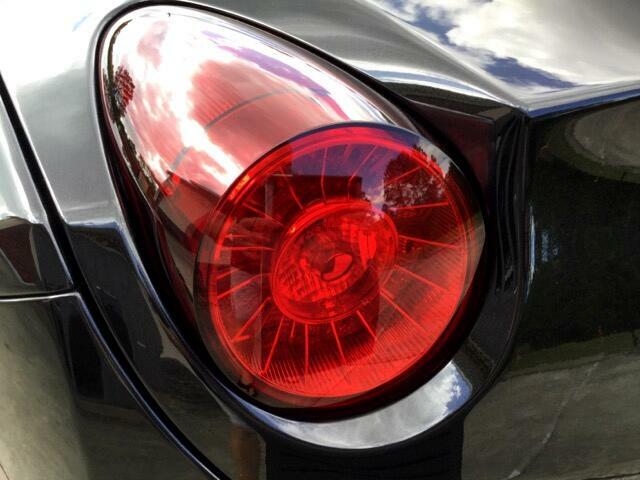 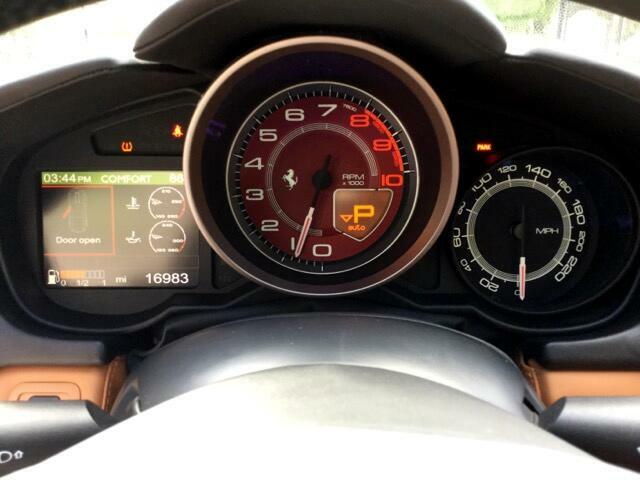 A SPRINT TO 60 MPH TAKES LESS THAN 4 SECONDS. 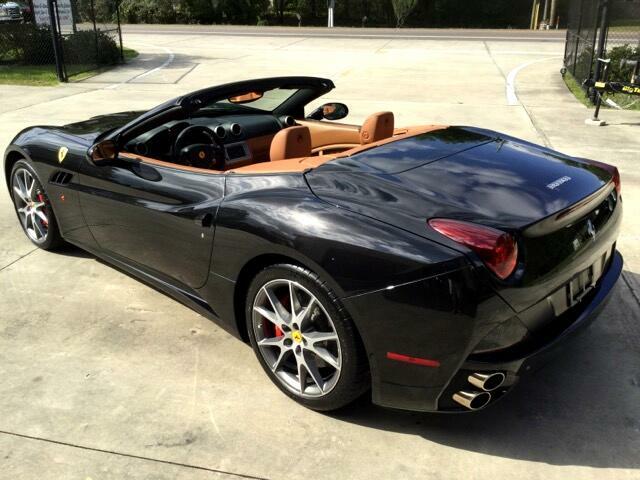 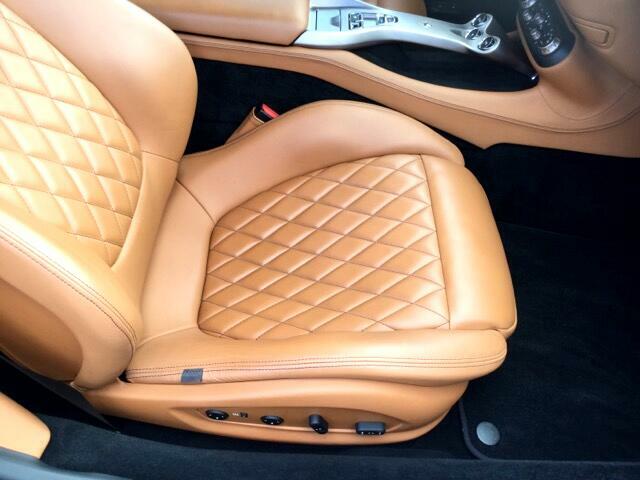 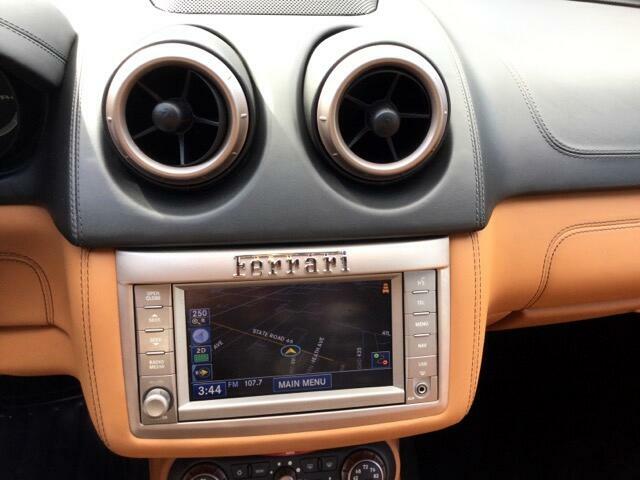 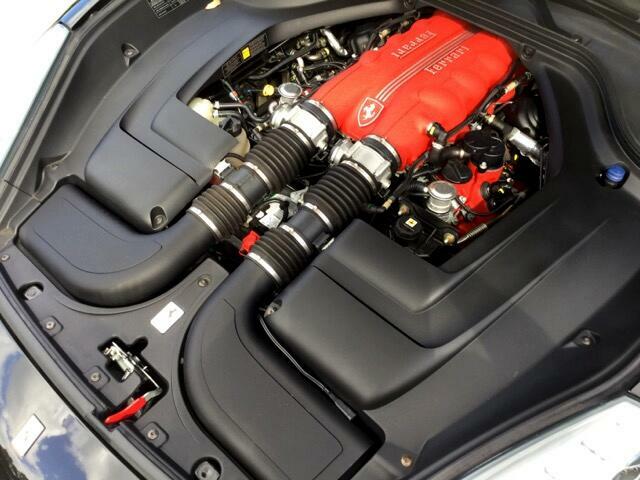 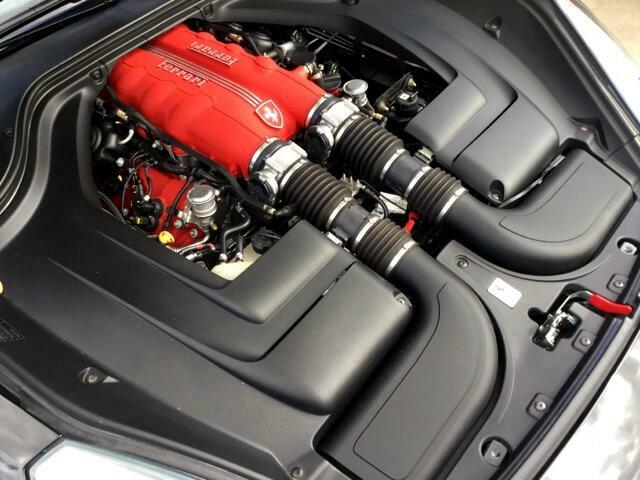 IN THIS WORLD OF FUEL ECONOMY CONCERNS, HOWEVER, THE CALIFORNIA IS REASONABLY EFFICIENT FOR AN EXOTIC. 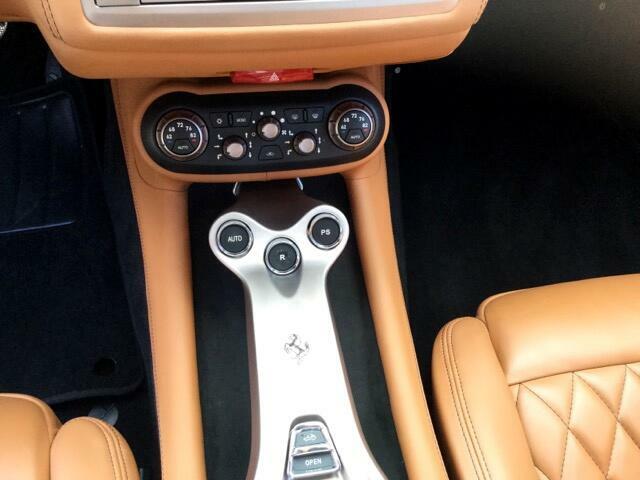 IT CAN ALSO GET A BIT GREENER WITH OPTIONAL HELE SYSTEM. 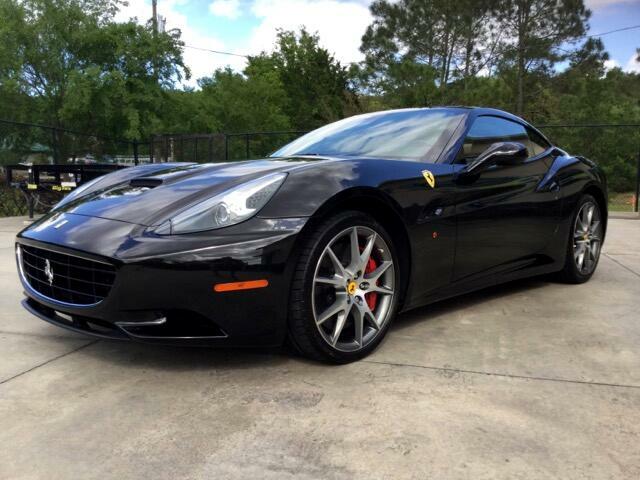 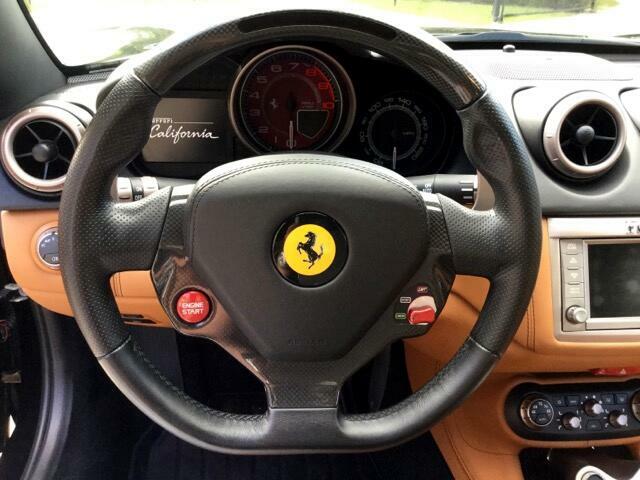 WITH 7 SPEED MANUAL OR THE AUTO SHIFT THAT GIVES YOU THE SPORT FEEL LIKE A FERRARI SHOULD! 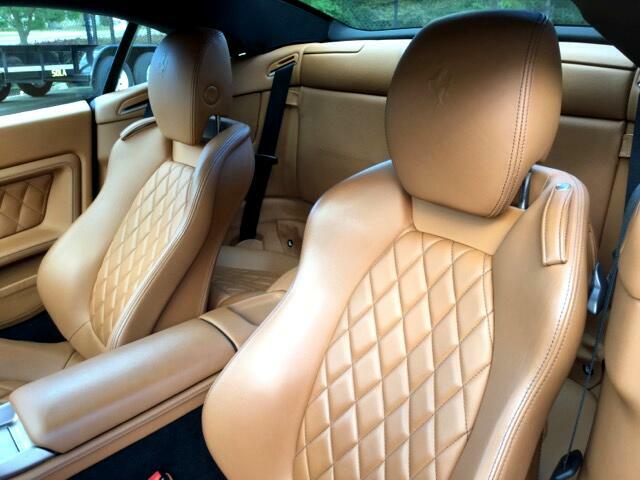 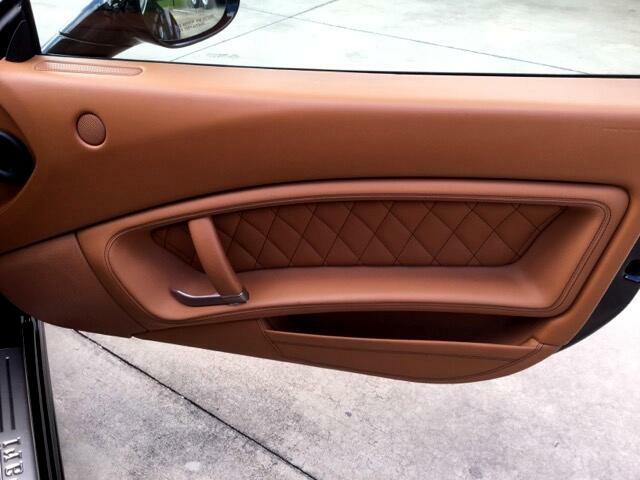 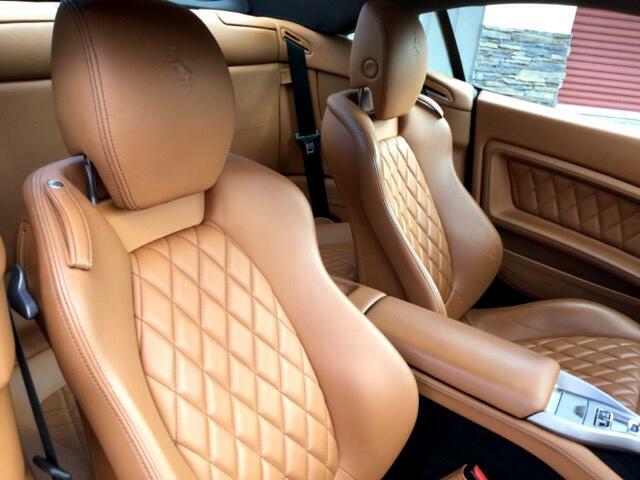 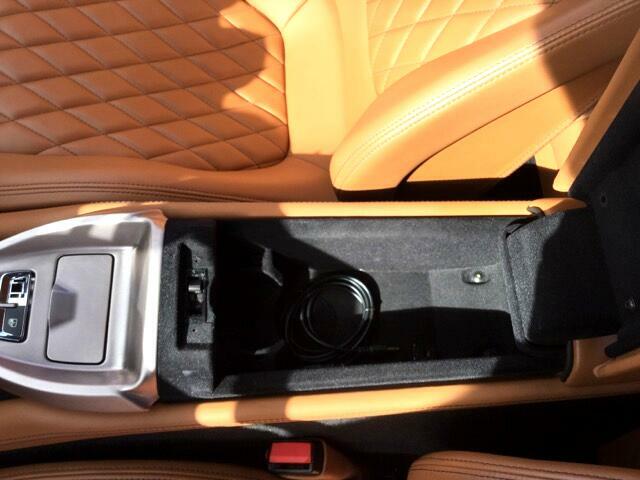 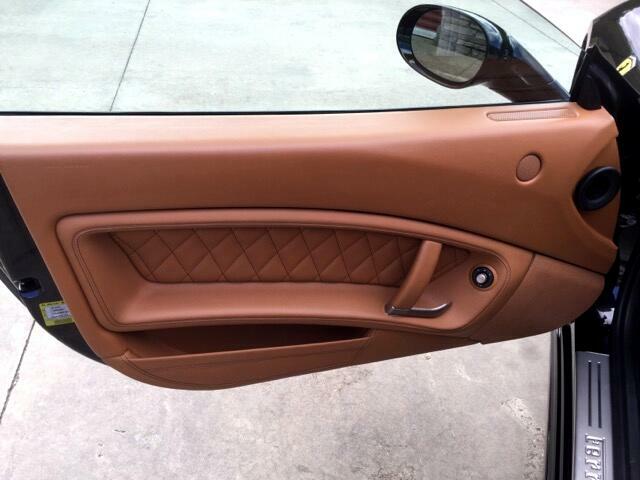 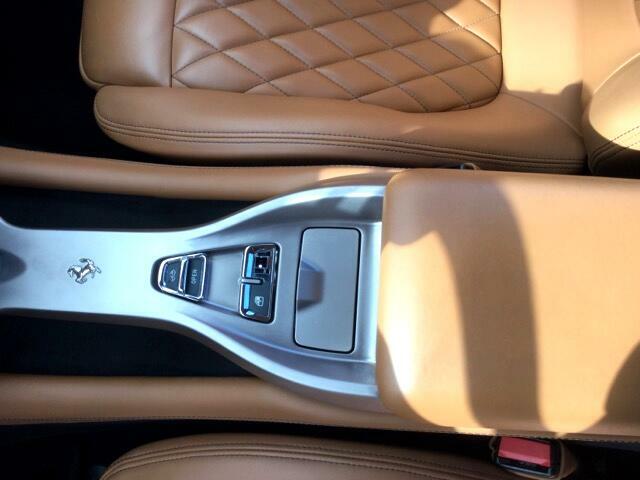 INSIDE AND OUT ABSOLUTELY NO FLAWS IN THE PAINT OR IN THE INTERIOR. 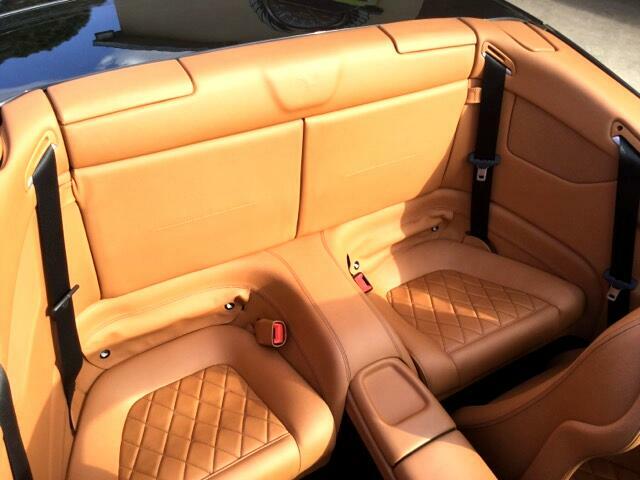 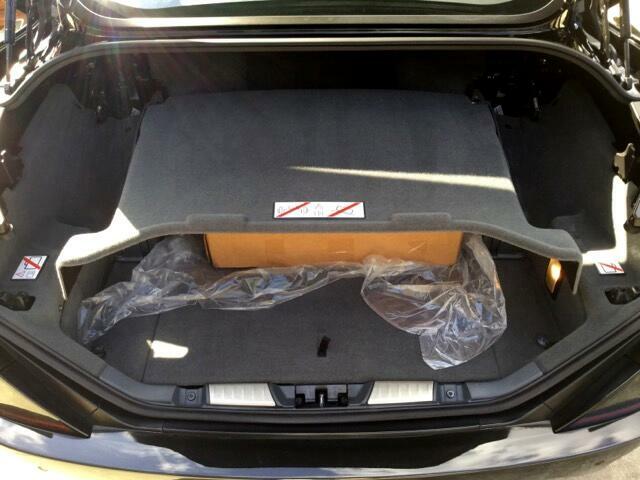 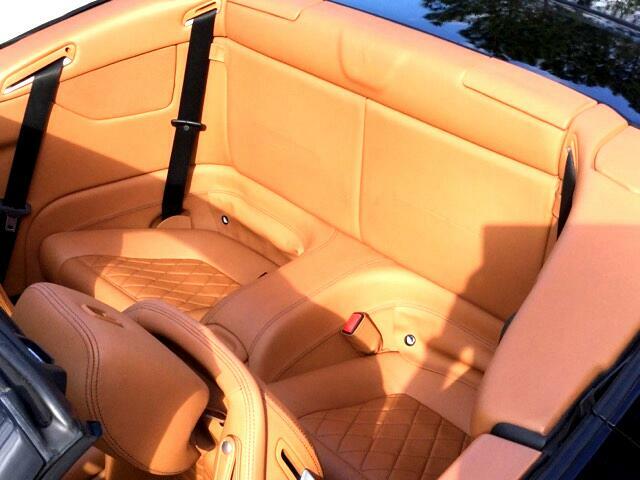 GORGEOUS STYLING, QUICK HARD TOP OPERATION, HARDTOP TAKES UP LITTLE TRUNK SPACE. 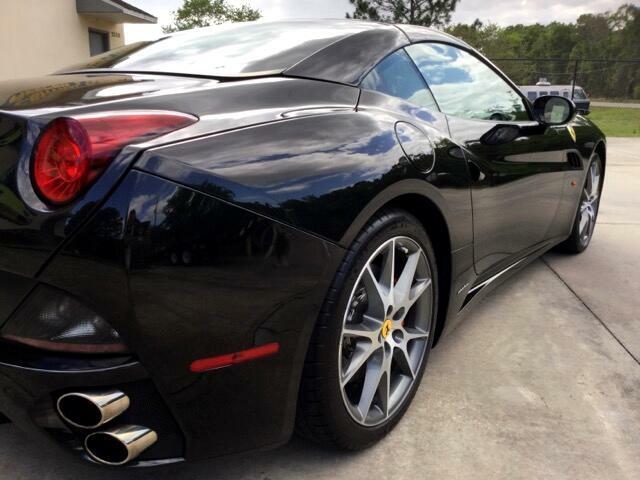 CALL TODD SHUB (OWNER) 407-865-1096 OR RANDY RIVERS (GENERAL MANAGER) 407-455-0343 THANK YOU FOR VISITING US ON THE WORLD WIDE WEB!